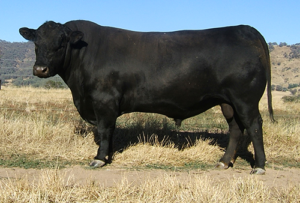 Rennylea Ambassador F857 was in Cohort 3 of the Angus sire Benchmarking Program. Top 1% for IMF%, Carcase Weight & Grainfed Index. Sire of Champion Middleweight Carcase and Champion Taste Test Carcase 2016 Royal Sydney Easter Show. Sire of 2 Taste Test class winners in the 2015 Royal Easter Show.